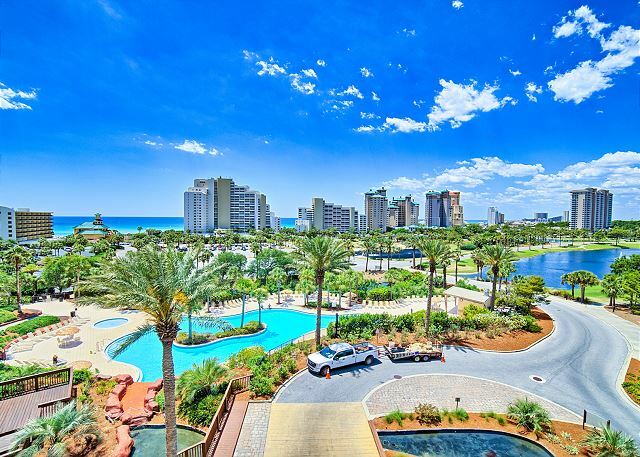 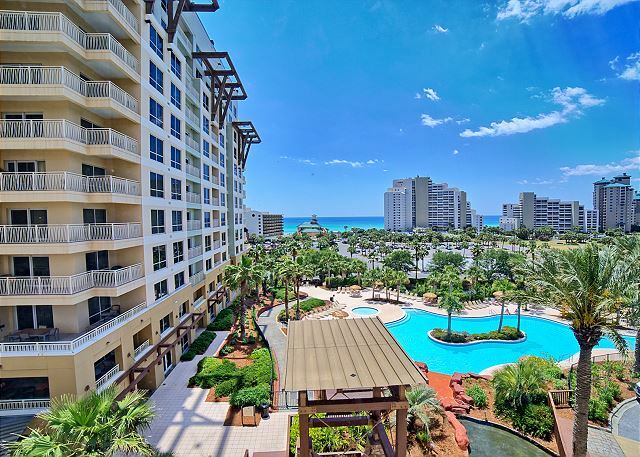 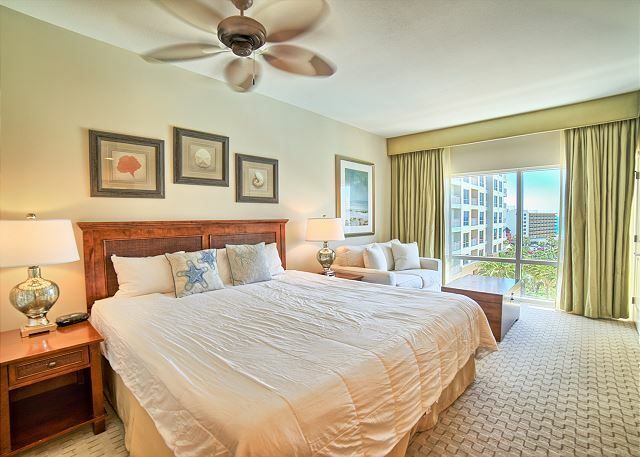 This Beachside Studio is located in Luau Tower 1, within steps of the Gulf of Mexico. 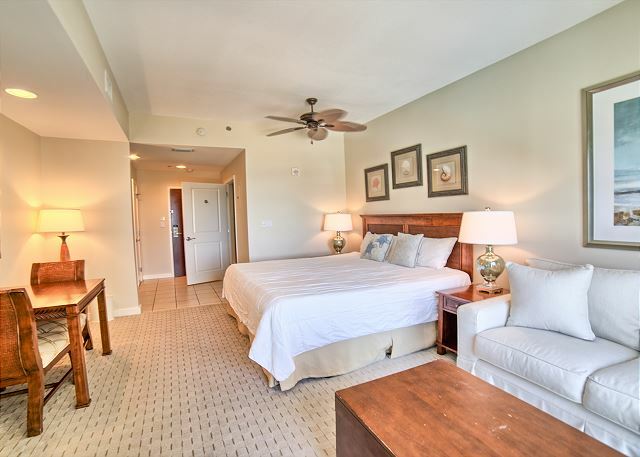 Accommodations include a king size bed & twin sleeper sofa. 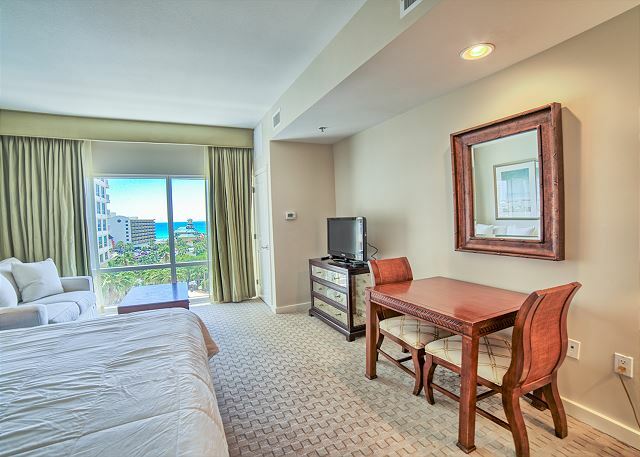 For dining in, there is a kitchenette with mini fridge, microwave and dishware for four. 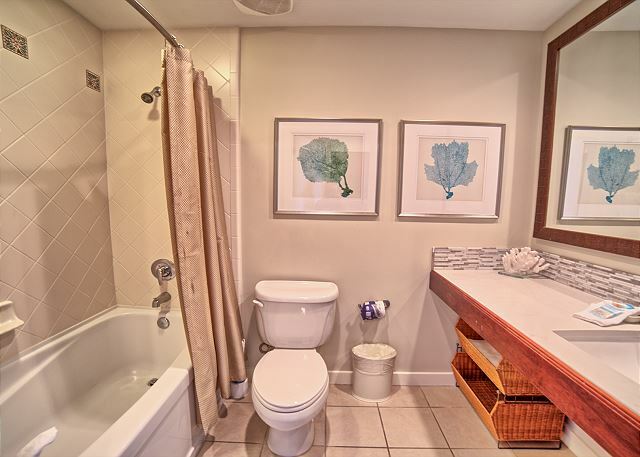 The bathroom offers tub/shower combo. 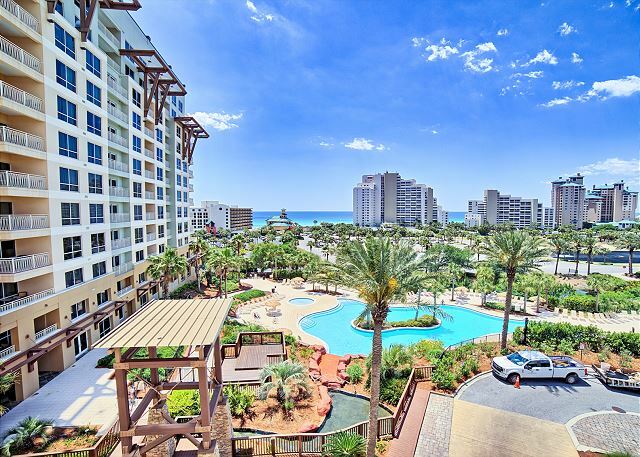 This rental includes the tram access as well as 2 beach chairs and an umbrella (located in the condo) for your use. 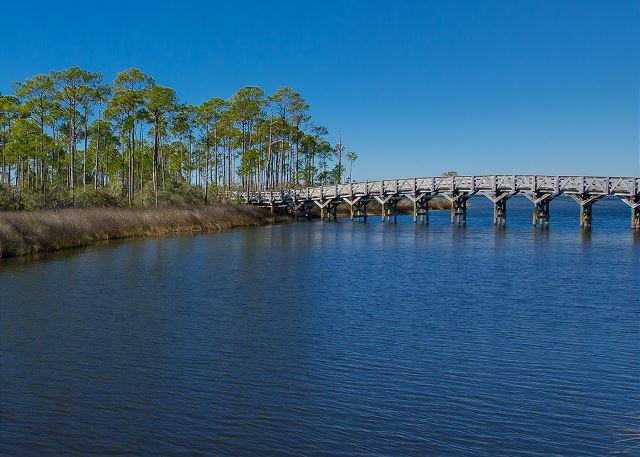 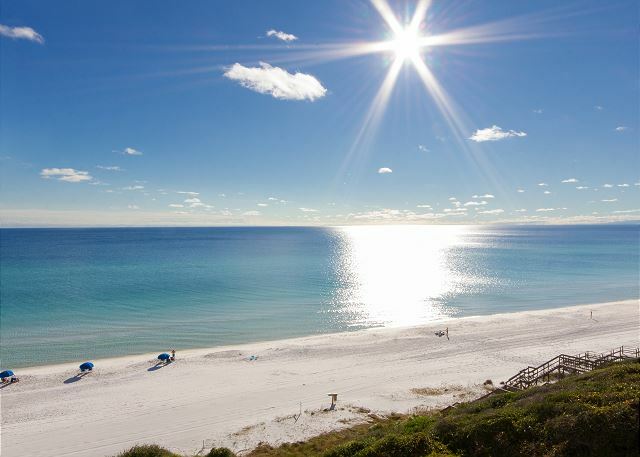 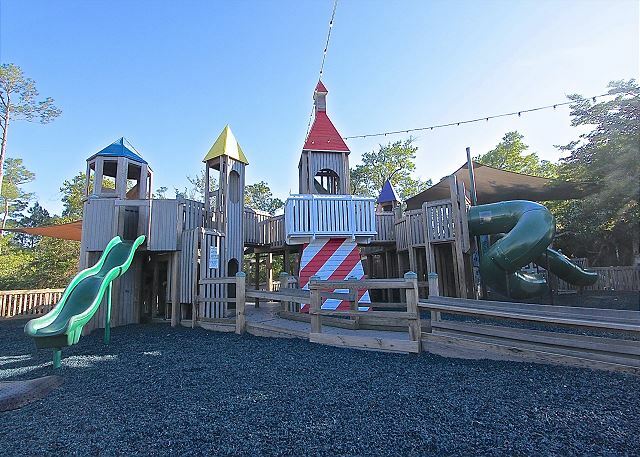 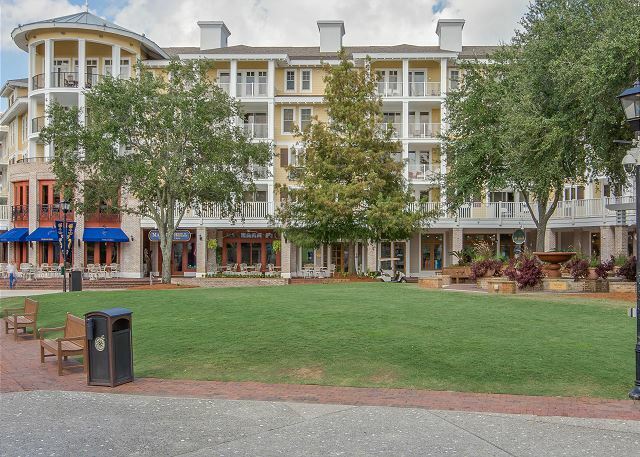 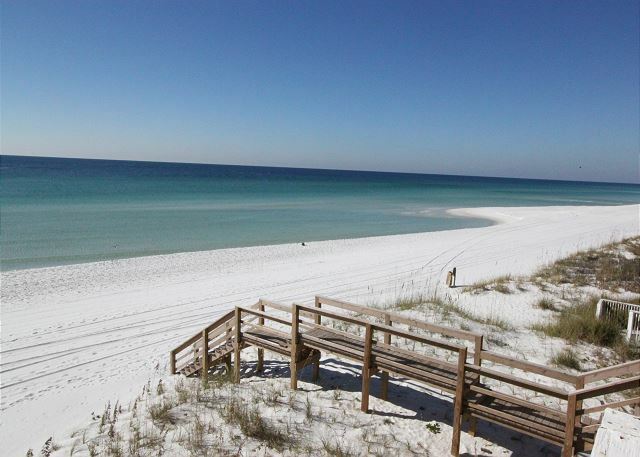 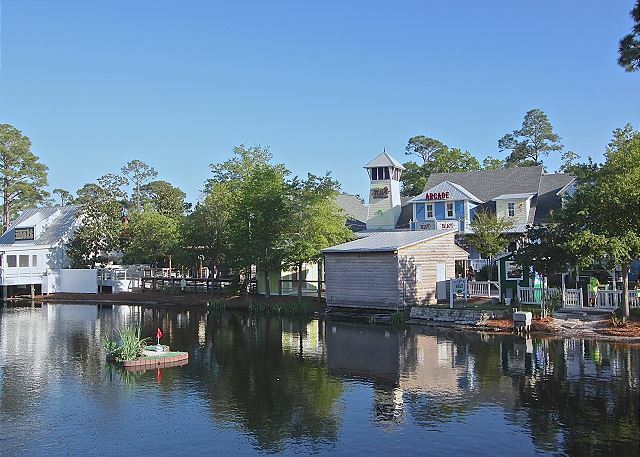 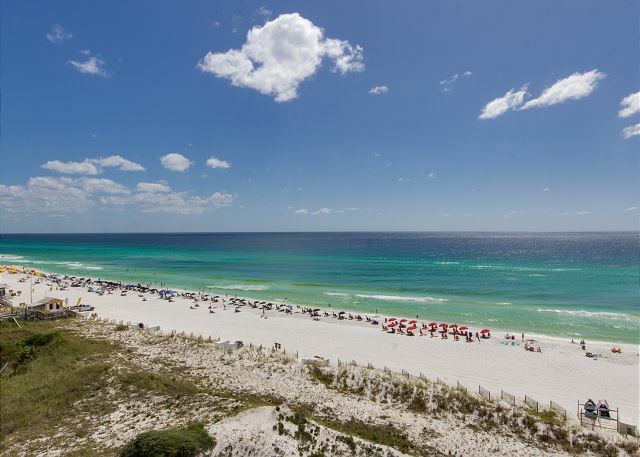 Within Sandestin's 2400 acres you will find activities and amenities abound! 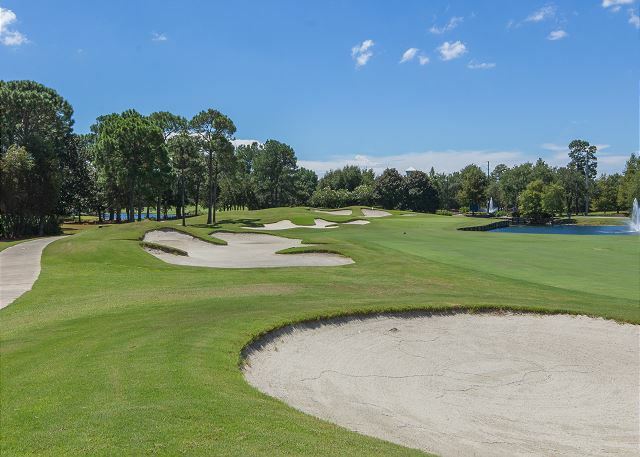 With 72 holes of golf, as well as a full-service teaching facility, 14 tennis courts, a full service spa and fitness center, a 98 slip marina with jetski and kayak rentals and kid friendly activities there is certainly something for everyone. 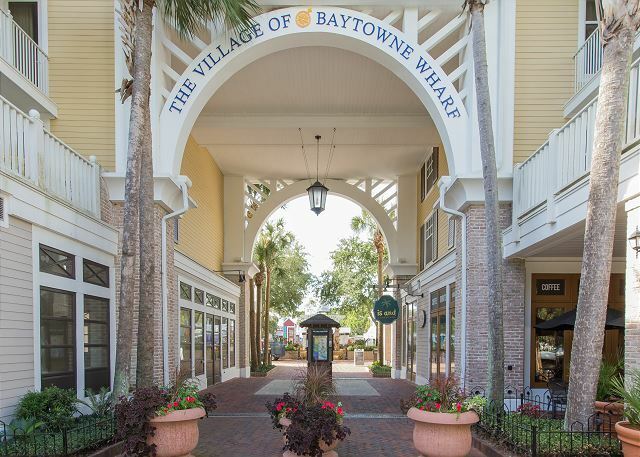 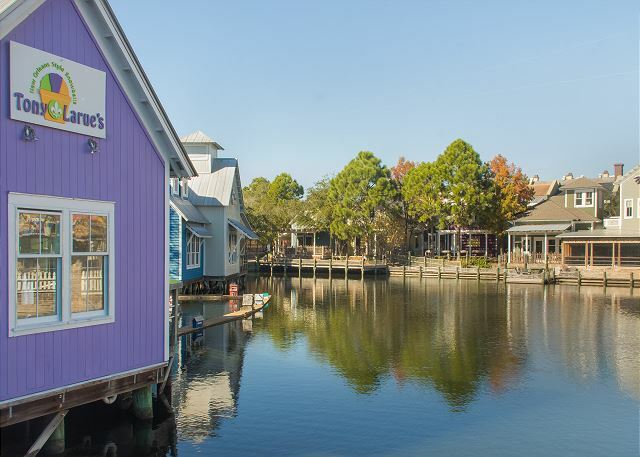 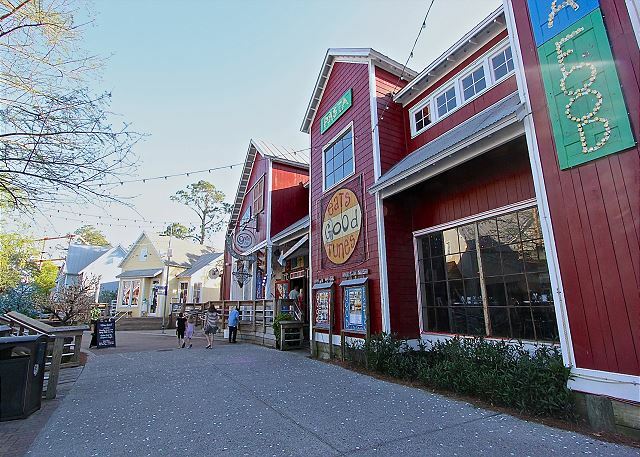 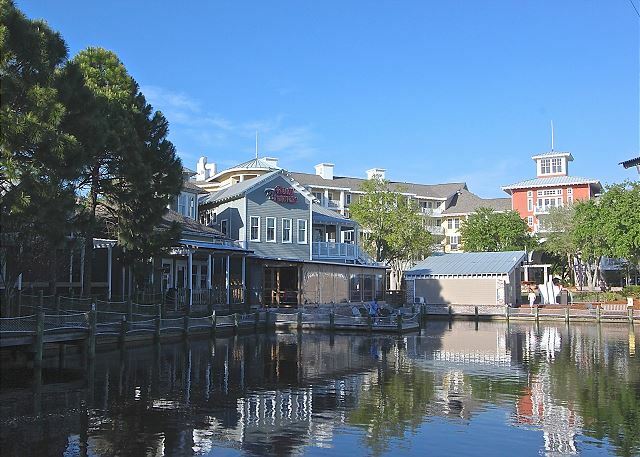 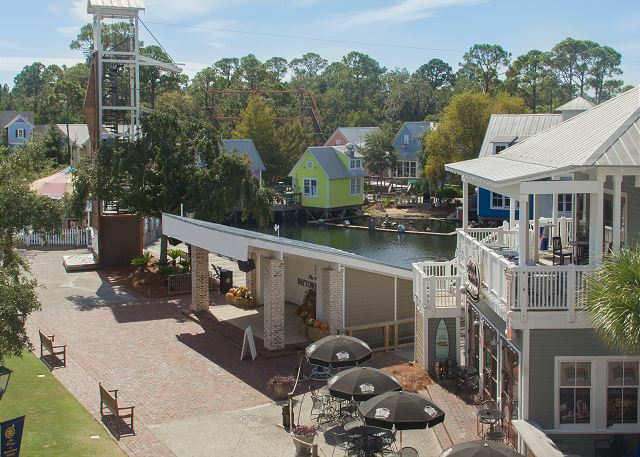 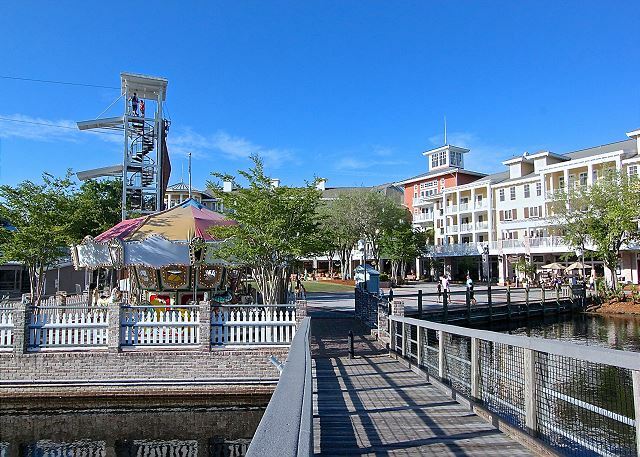 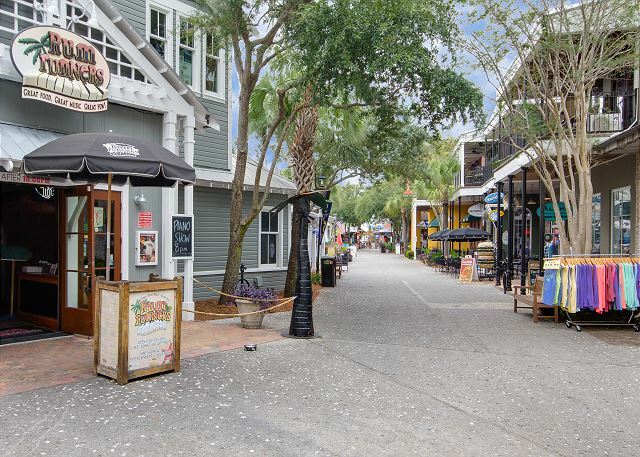 The heart of Sandestin, The Village of Baytowne Wharf offers unique boutiques, casual and upscale dining, as well as nightclubs and a piano bar. 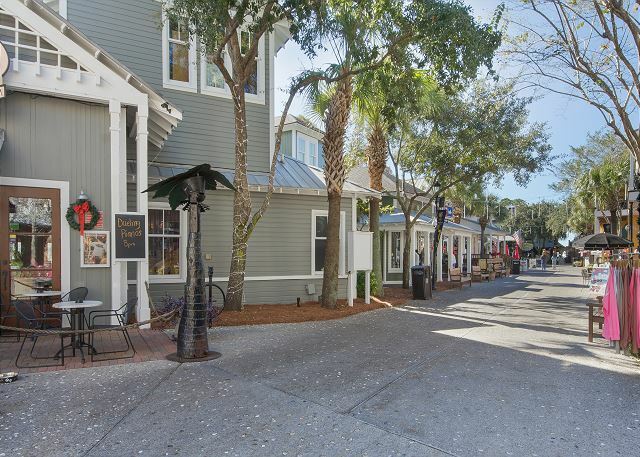 Grand Blvd offers even more restaurants, a variety of shops, theater, fitness center, and seasonal activities. 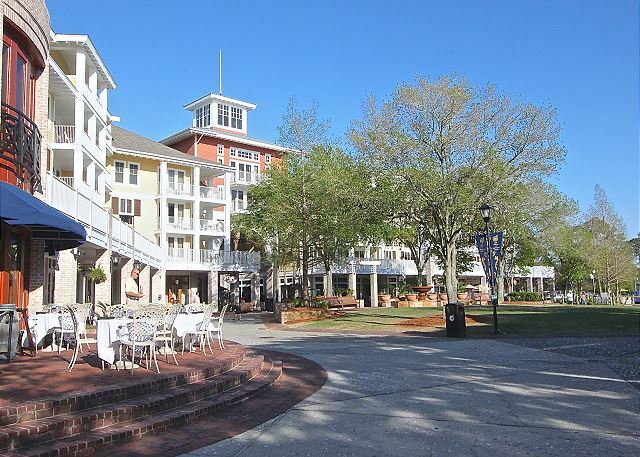 Outdoor events in common areas range from concerts to movies on the lawn. 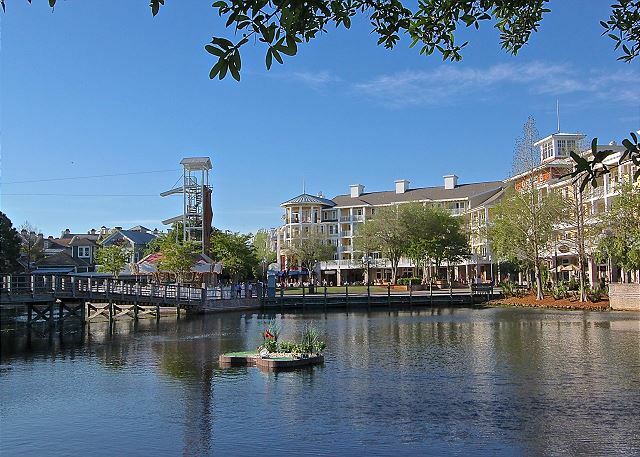 Please check the schedule of events upon arrival located in kiosks throughout the resort.